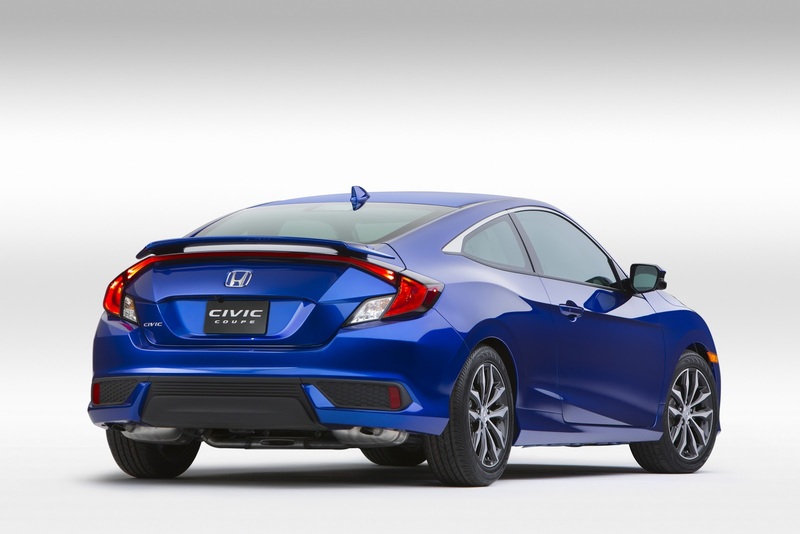 Since we already knew to expect the 2016 Civic Coupe to make an appearance at the LA Auto Show this year, Honda thought to surprise us and release a couple of official images a day early. 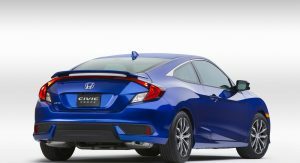 The announcement that the Civic Coupe would be revealed in LA was made no more than a week ago, which meant that it was only a matter of time before we got to see the production version of that surprisingly sporty Civic Coupe Concept shown in New York earlier this year. 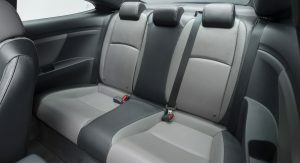 Before we get into any specifics, let’s talk about what we see and don’t see. 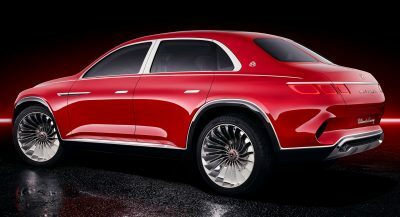 For starters, the car isn’t as aggressive as the NY concept, that much is obvious. 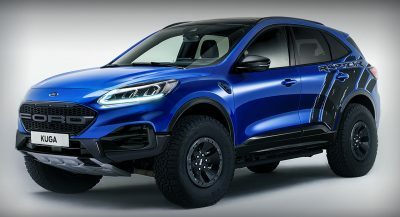 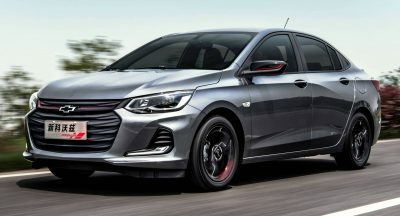 Gone are the tiny mirrors, the body kit, the blacked out grille (though there’s still room for these things to make their way onto sportier versions), as is the massive rear wing and the central exhaust tip. 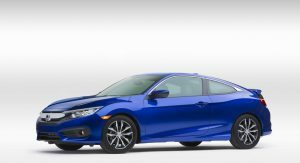 Now, what Honda does want us to know is that the 2016 Civic Coupe will be launched officially in March 2016, boasting a sporty new chassis, a more spacious and quieter cabin and according to the Japanese manufacturer, even class-leading crash safety ratings. 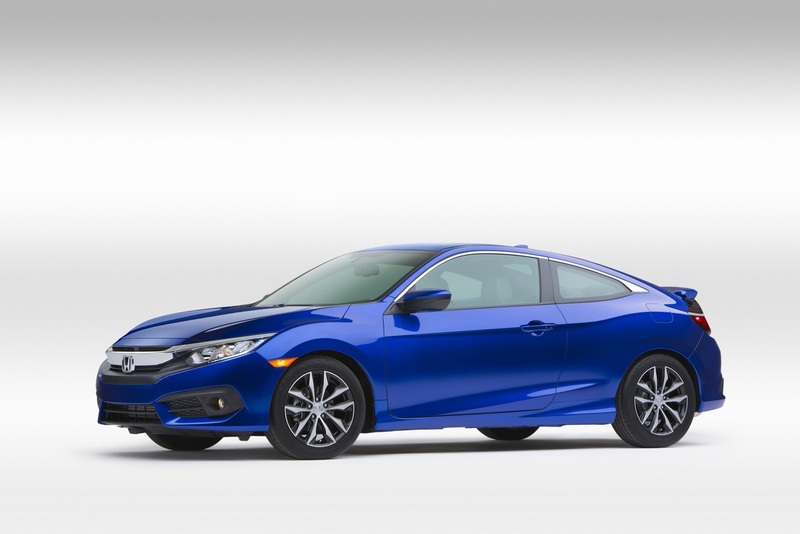 Just like its sedan sibling, the 2016 Civic Coupe will feature two engines, one of which is the first-ever turbocharged engine of the Coupe, with more power, better performance as well as fuel efficiency. 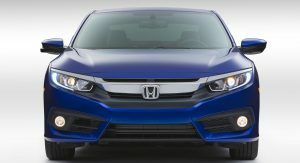 Lower spec models will be powered by a 2.0-liter DOHC i-VTEC engine, good for 158 HP and 138 lb-ft (187 Nm) of torque with anticipated fuel-economy ratings of 31/41/35 mpg (city/highway/combined), or 7.5/5.7/6.7 liters/100 km. 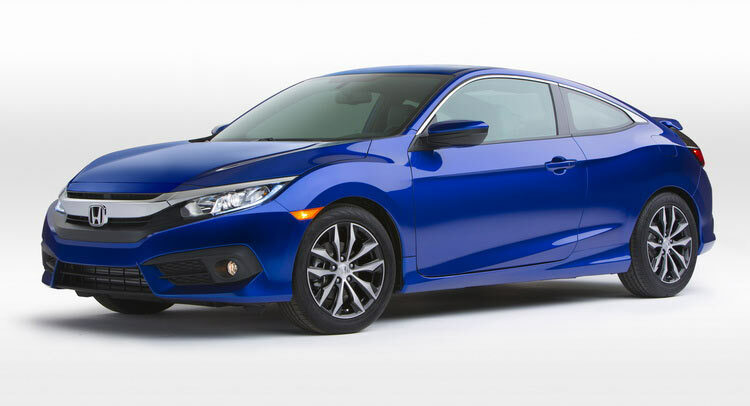 This engine will also be paired with a 6-speed manual transmission on these lower spec cars. 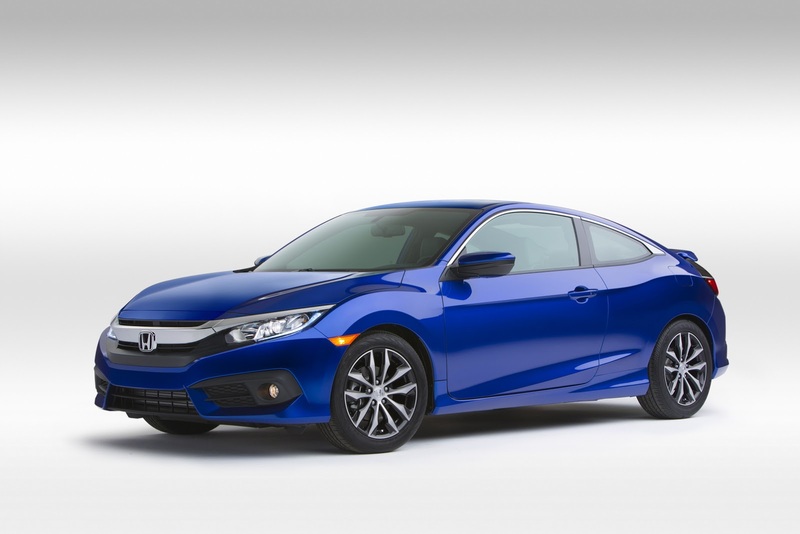 Mid and high spec models are powered by a new 1.5-liter DOHC direct-injected turbocharged engine (a first for the Civic Coupe), good for 174 HP and 162 lb-ft (219 Nm) of torque. 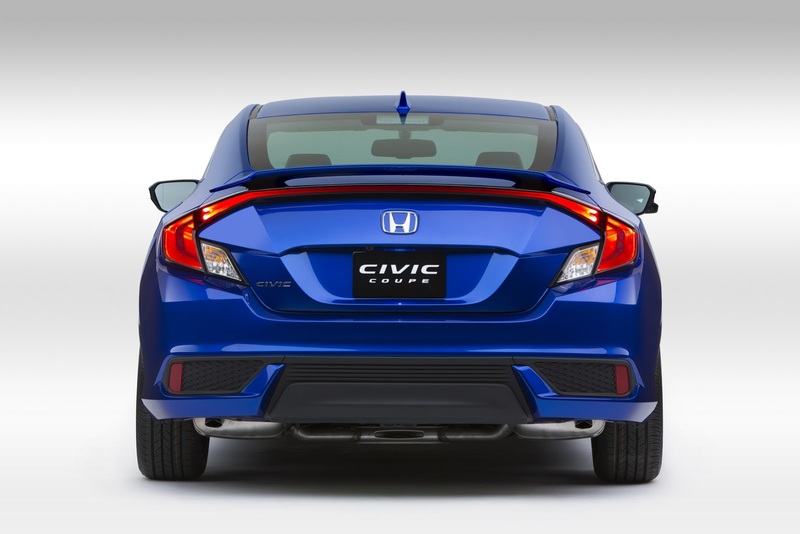 Anticipated EPA ratings sit at 31/42/35 mpg, basically identical to 2.0-liter i-VTEC unit. 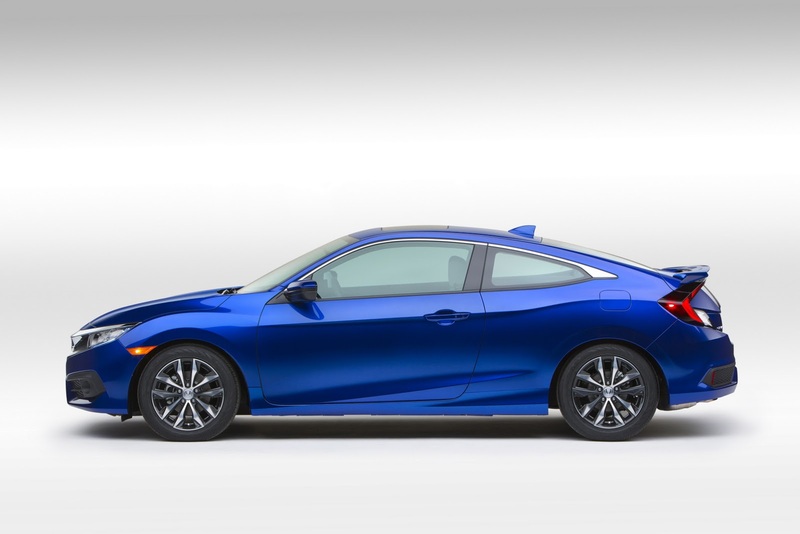 In terms of styling, Honda made sure to produce significant upgrades for the new Civic Coupe, where the exterior does share a lot of the concept’s sporty and premium character thanks to the bold front fascia, fastback profile and the aggressive detailing. 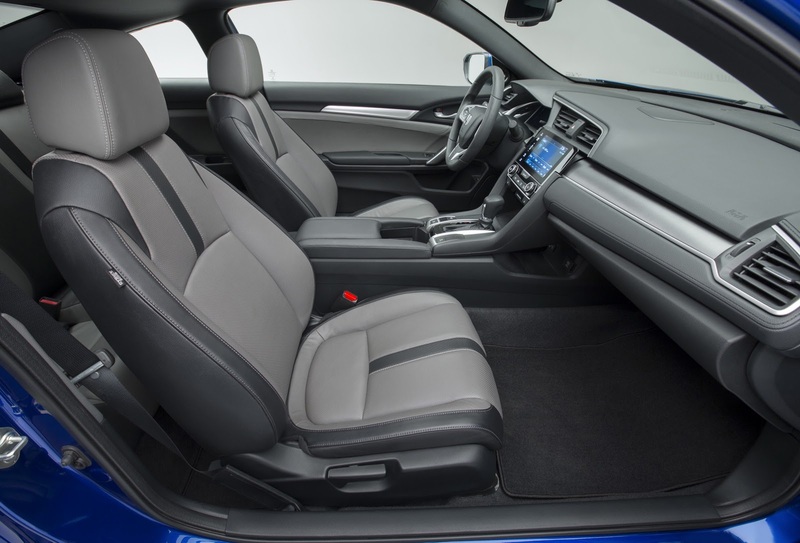 Inside, the overall room has grown by 8.4 cubic feet (237 liters) while the rear seat legroom is increased by more than 5 inches (12.7 cm), compared to the outgoing Coupe model. 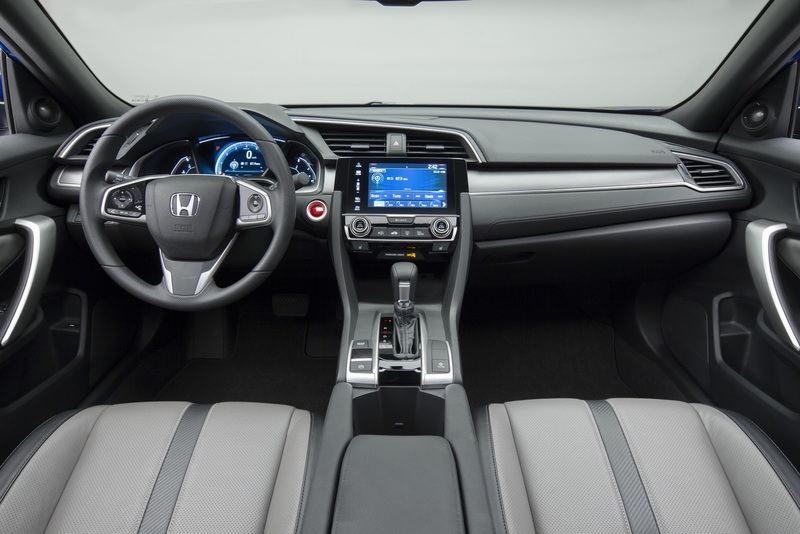 Throughout the cabin, you’ll notice a soft-touch instrument panel with molded stitching, more premium seat fabrics and a new TFT center meter. 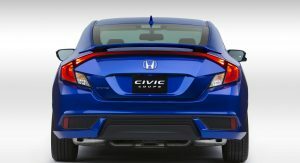 All new Civic Coupes, starting with the LX version and moving to the top of the line Touring model, feature upgraded interiors with solid standard equipment levels that include auto on/off headlights, LED daytime running lights, LED taillights, acoustic glass windshield, automatic climate control (dual-zone in upper trims), Electric Parking Brake with Brake Hold and Walk-Away auto door locks. 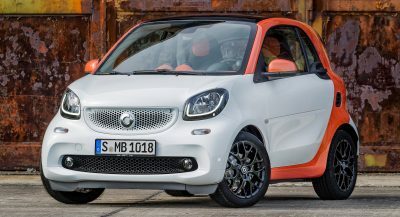 New features such as the LED headlights, remote engine start, heated front seats and side mirrors, rain-sensing wipers, full-color TFT center meter and seven-inch Display Audio touchscreen are also available. 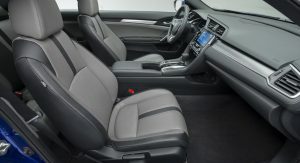 As for audio and connectivity features, the new Civic Coupe comes with a new Android OS-based 7″ Display Audio touch screen interface, and a whole bunch of streaming audio options such as Pandora, SiriusXM and HD Radio. 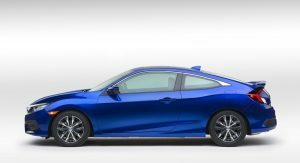 Versions with Display Audio are also compatible with both Android Auto as well as Apple CarPlay platforms, while the highest spec models will feature Honda’s new Satellite-Linked navigation system, developed together with Garmin. 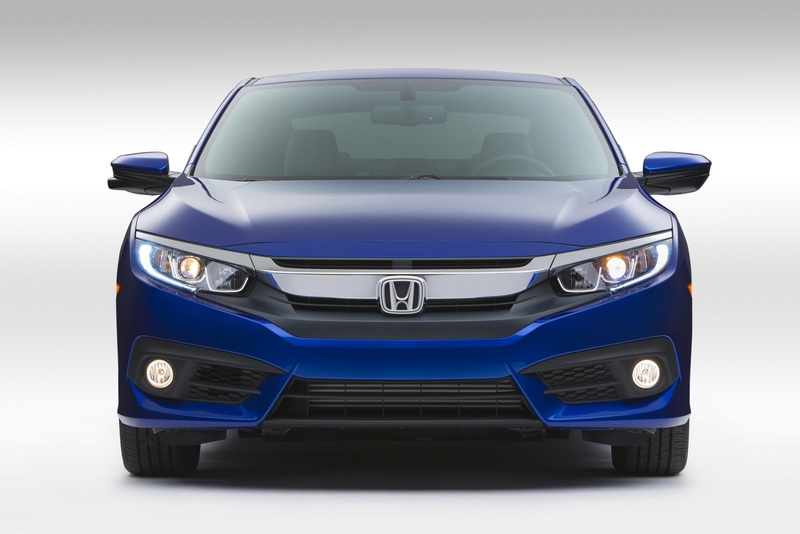 Since Honda is also bragging about the 2016 Civic Coupe’s safety characteristics, it’s important to note that the car has a next-gen Advanced Compatibility Body Structure and the available new Honda Sensing suite of advanced safety tech. 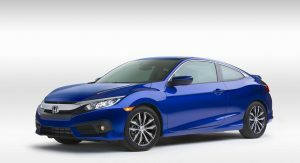 Thanks to these features, Honda is targeting the highest available US safety rating from the NHTSA and a top safety pick rating from the IIHS. 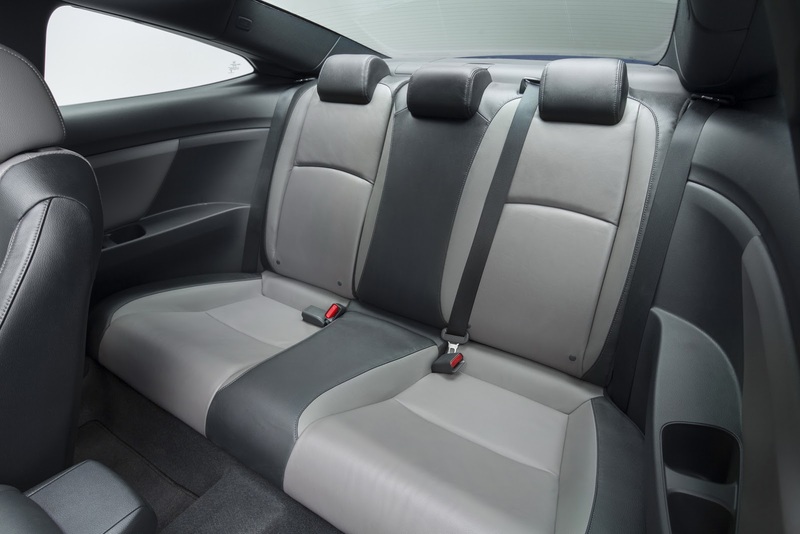 Next PostNext 2017 Buick LaCrosse Sedan Exposed In China!